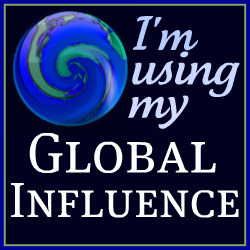 Not able to make this completely wordless this week. This past weekend, we spent time at the lake for an early birthday celebration for my grandmother. 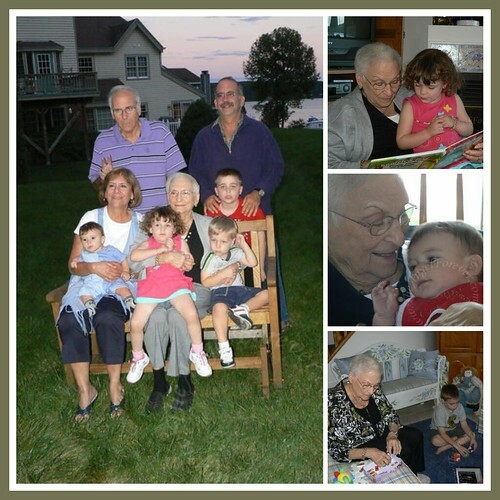 Mimi’s children, all but one of her grandchildren (he’s in Israel) and all four great-grandchildren were there to celebrate. 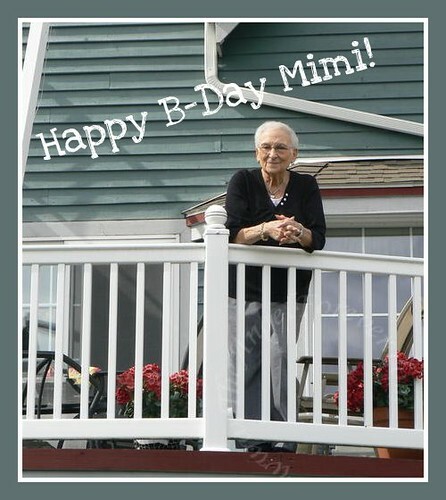 We love you Mimi and wish you many more happy and healthy years of making memories with us. Happy Birthday – what a fun celebration! Great pictures, great memories! What an incredibly memorable weekend! Mimi is simply beautiful. precious memories you’ve captured here. those are great BD parties. My will be 93 this year or is it 94? well /she will never tell,lol. Great collection of shots. I especially like the one of Mimi on the deck. Happy Birthday Mimi!! What a special way to spend the weekend. Wonderful!!! Looks like a great time. That is a wonderful celebration! Happy birthday to your Mimi! Beautiful family captures. These will be cherished photos for sure! Happy WW to you.